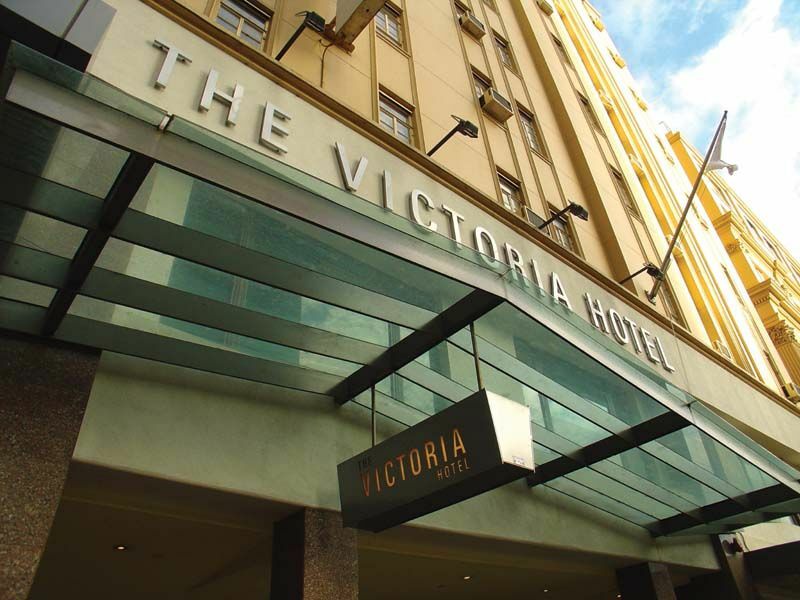 Have no idea where to stay in Melbourne? This article is meant for you! 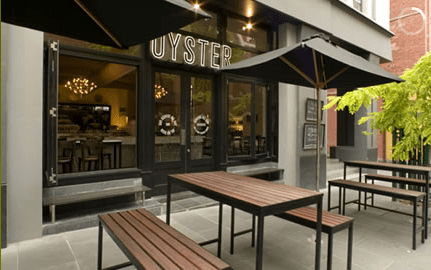 Review : Centrally located in the heart of cosmopolitan Melbourne, with Southern Cross Station, Spencer Street Shopping Area & Tram Services all within walking range. 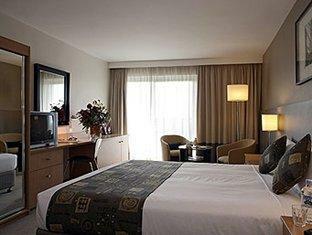 Well designed & luxuriously comfortable, you will never want to leave this hotel. 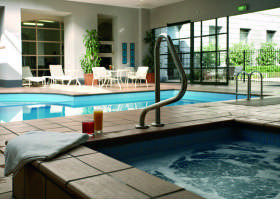 Grand Hotel also offers superb service to its guests. 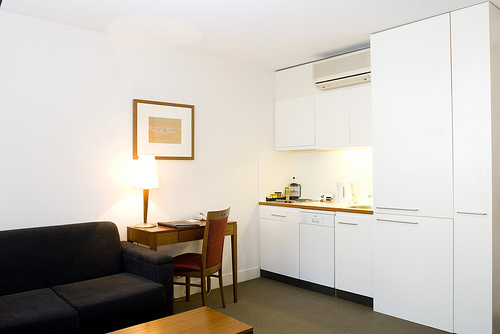 Location : Melbourne CBD – Near Southern Cross Station. 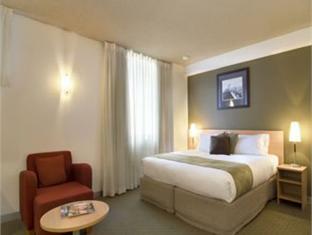 Review : Mercure Melbourne Spring Street offers a comfortable and spacious room for its guests. Location : Melbourne CBD near Treasury Garden. 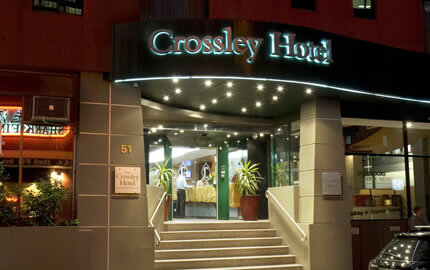 Review : The Crossley Hotel is situated in Chinatown, one of the busiest area of Melbourne CBD area. 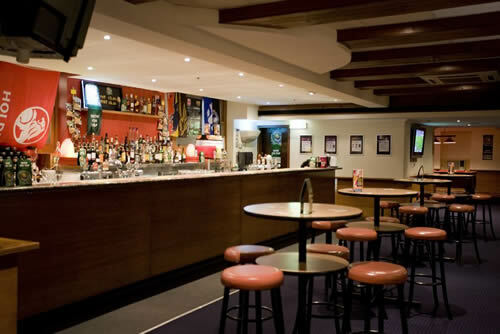 Guest can easily find all types of food especially Asian cuisine nearby. Shopping is abundant over here with Tram Service nearby. 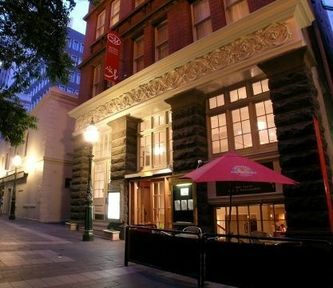 Location : Melbourne CBD – Between Exhibition Street, Springs Street & Chinatown. 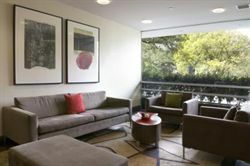 Review : Situated in City Center, guest can enjoy a peaceful stay at Metro Apartments on Bank Place. There is a pub just opposite the hotel frequented by many locals after a hard day work. 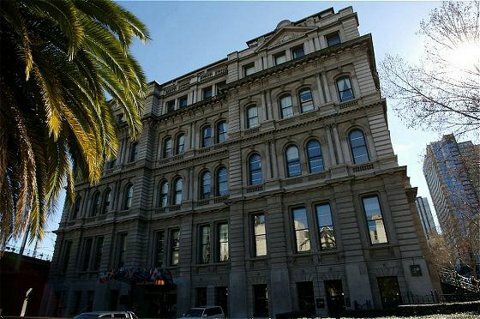 Location : Melbourne CBT – Between William Street, Queens Street & Little Collins Street. 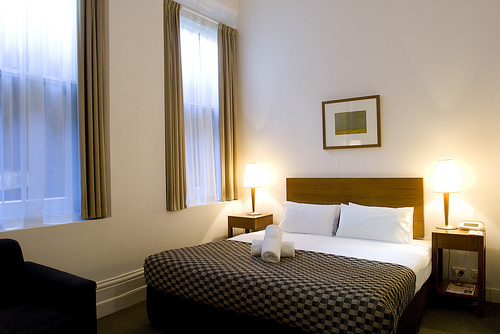 Review : Centrally located with Flinders Street Station nearby. 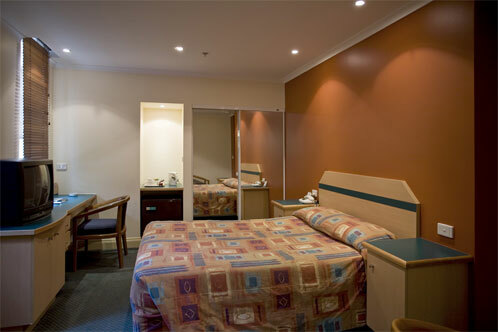 The hotel is a bit run down and gives a slight impression of a hospital instead of a hotel. 1. 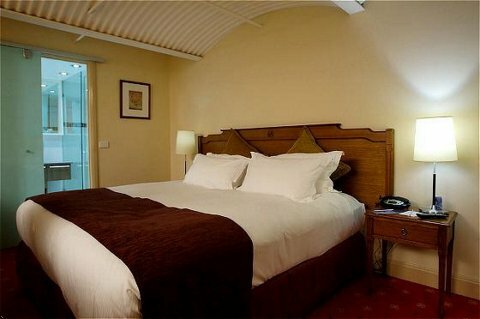 Rating given is based on the hotel’s price, comfort, location, service & my experience during my stay in the hotel & it is compared between the same class of hotels ( 4 Star against 4 Star ; 3 Star against 3 Star ). 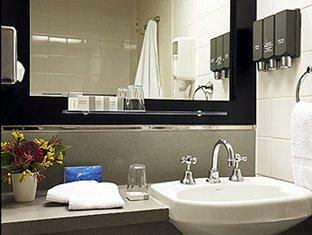 For example, A 8/10 rated 4 Star Hotel does not mean the hotel is worse than a 9/10 rated 3 Star Hotel. 2. The price shown above is an indicative roughly how much it average cost. Therefore price might be hike up when demand is high. However if any price you found is much lower than the price indicated, it would be a good buy.